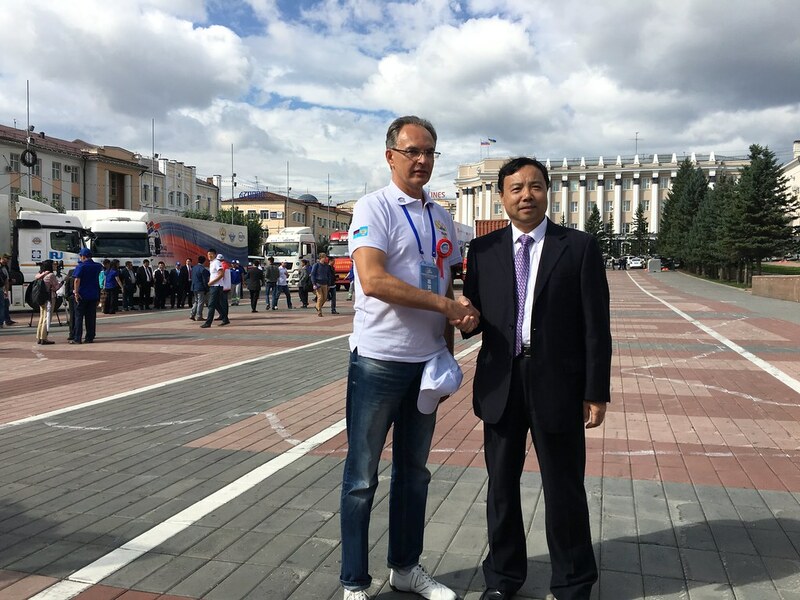 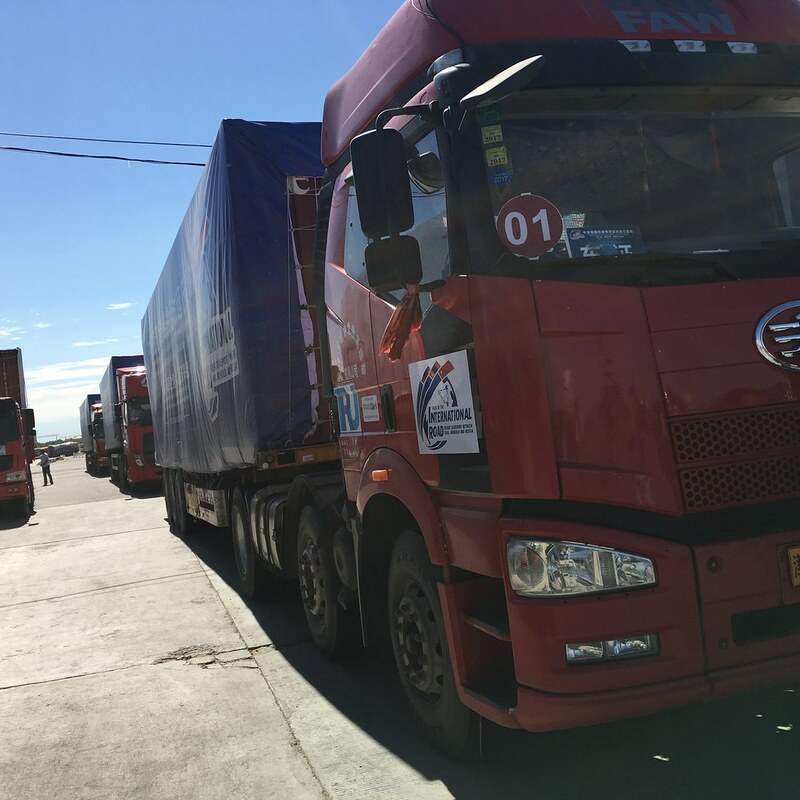 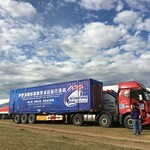 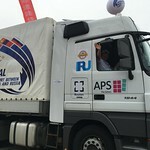 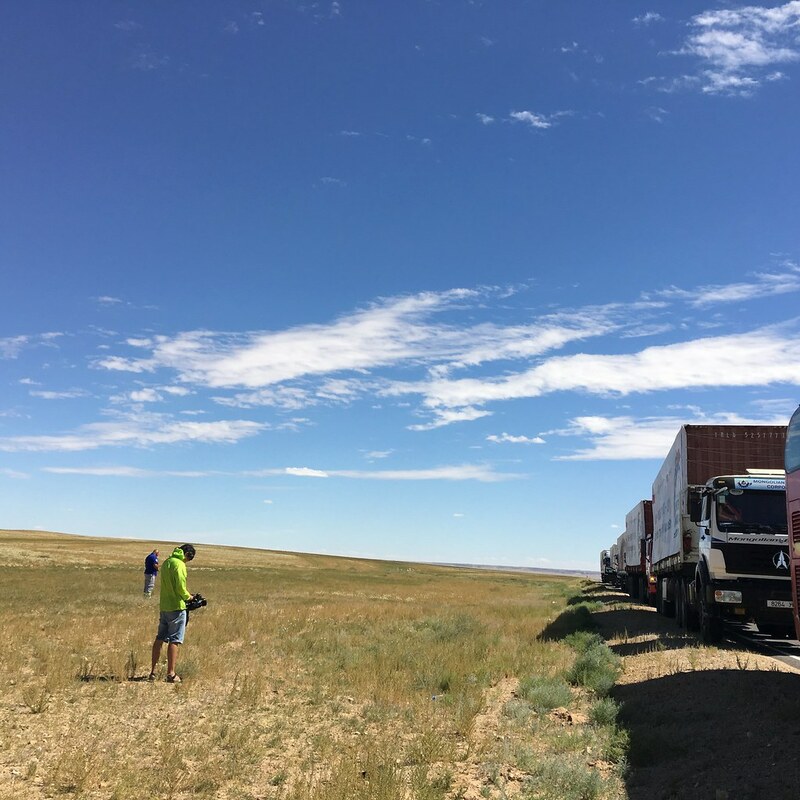 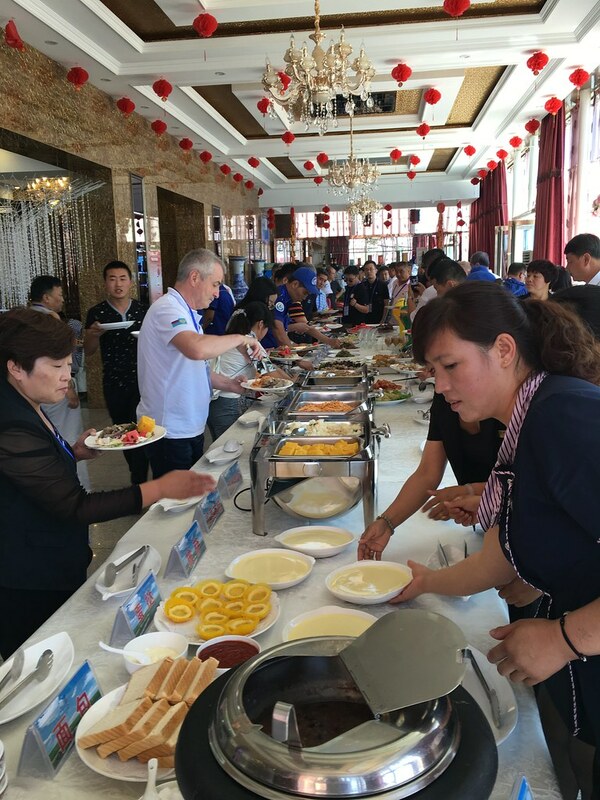 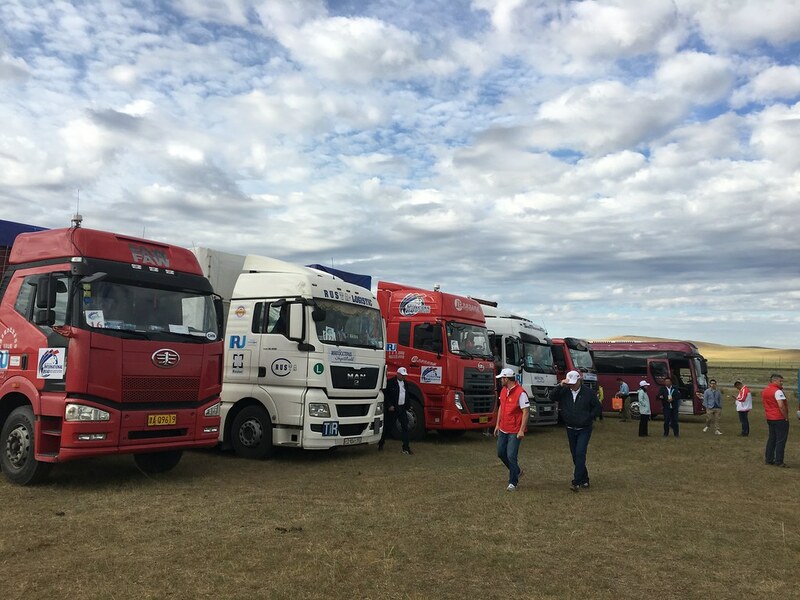 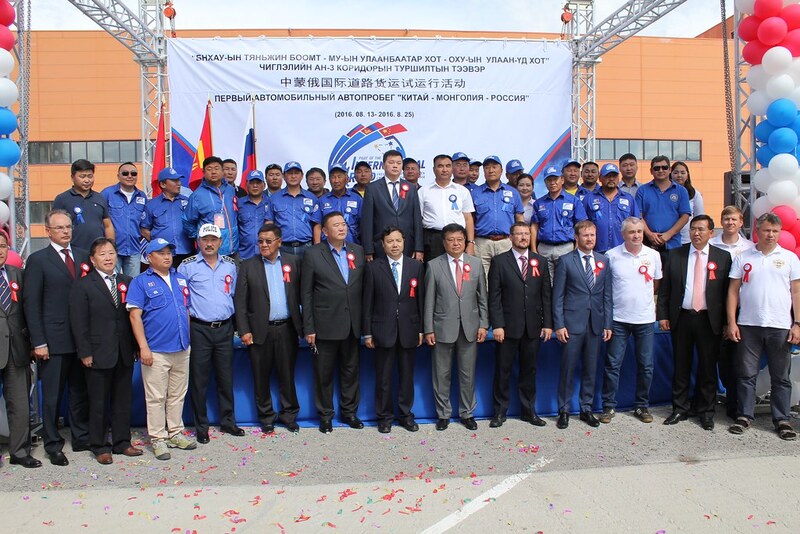 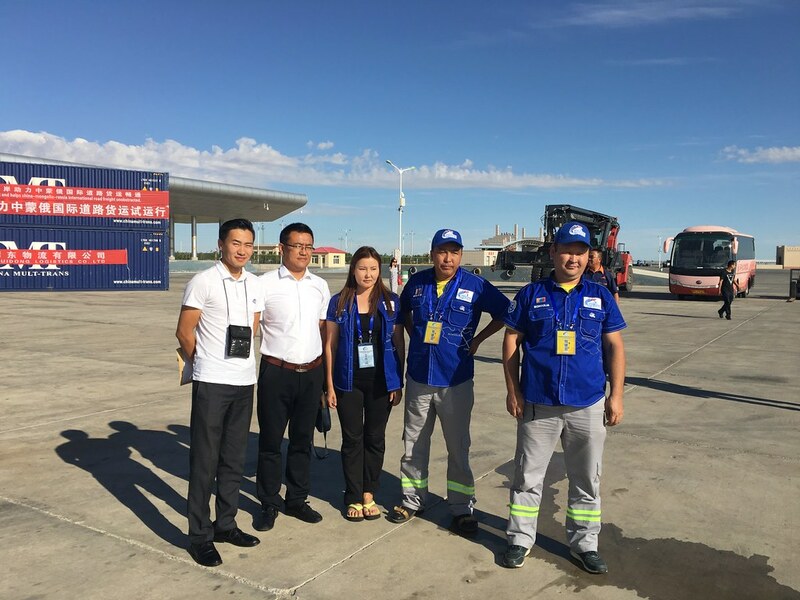 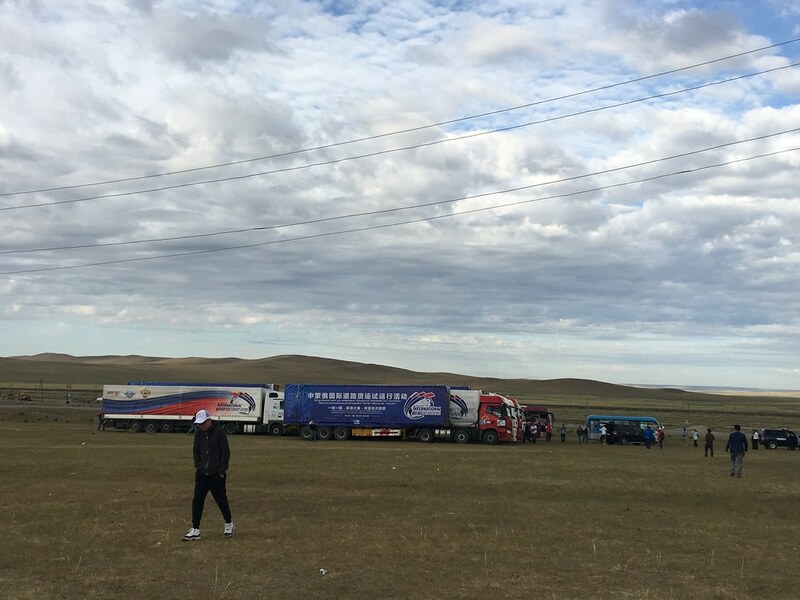 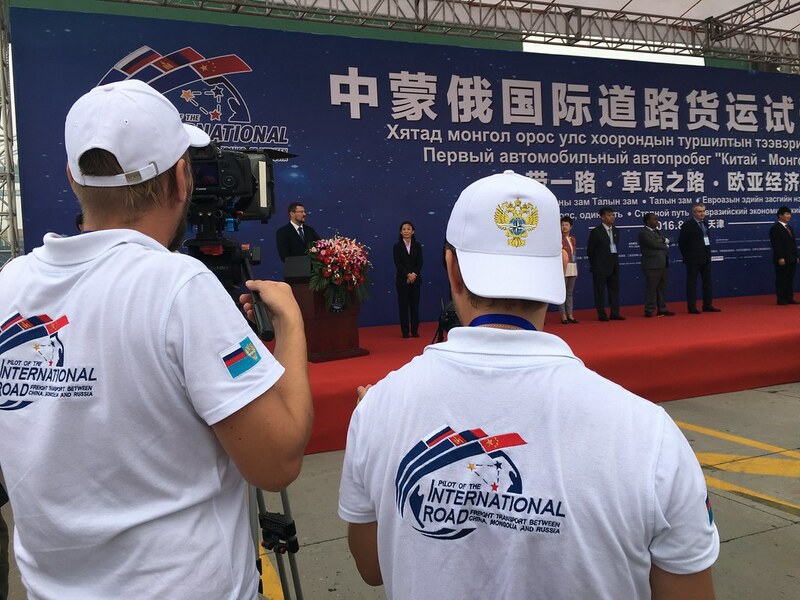 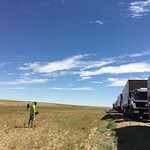 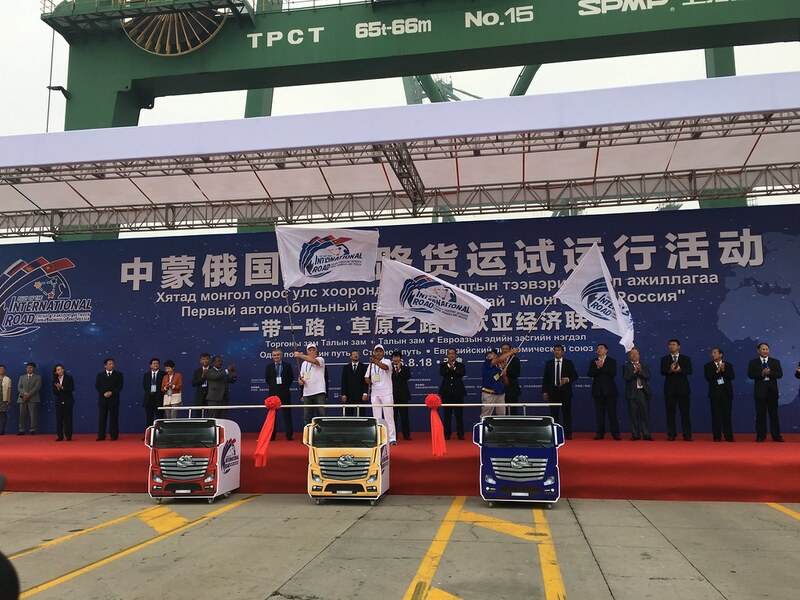 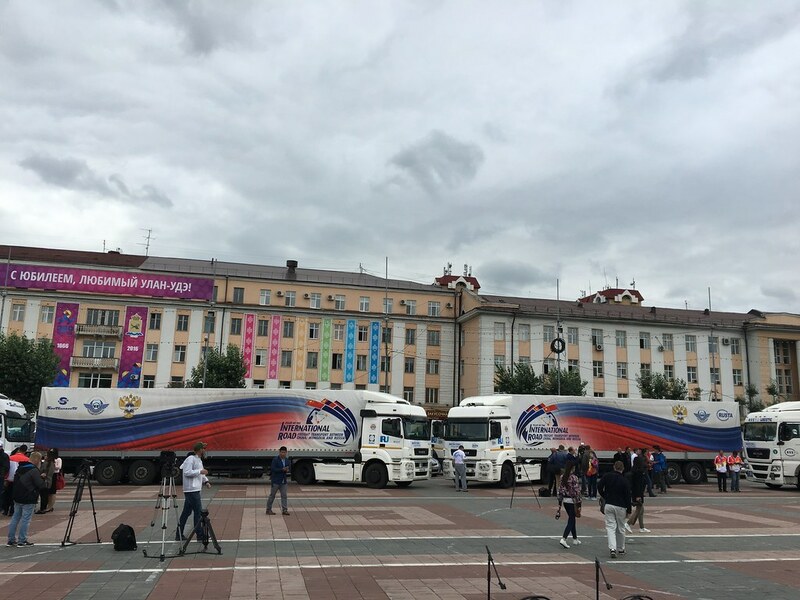 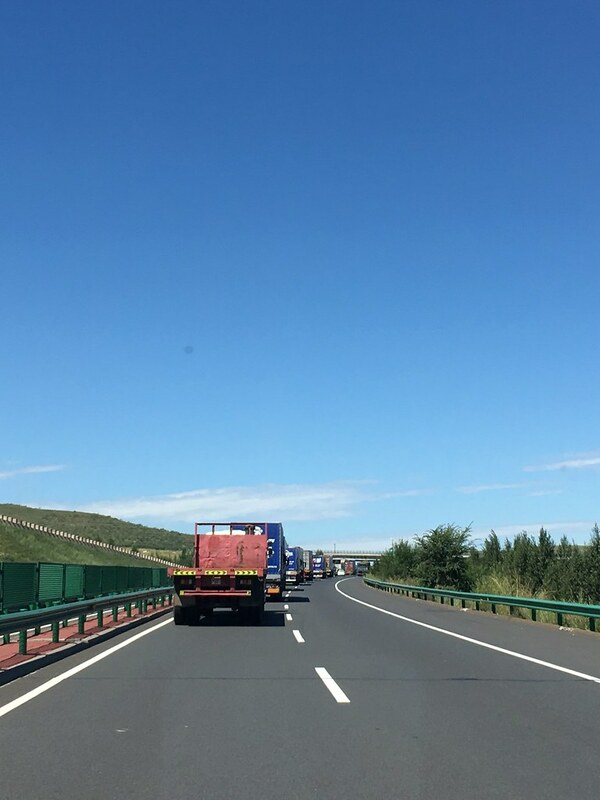 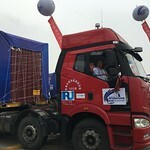 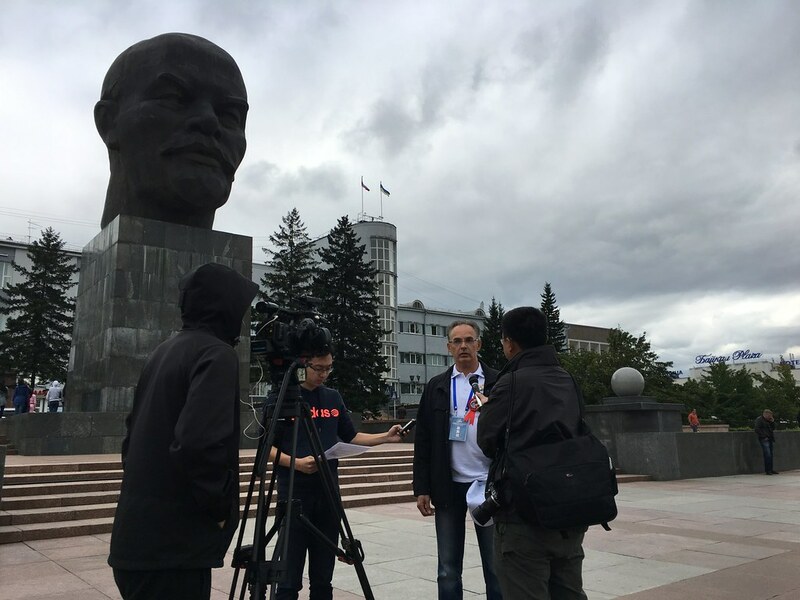 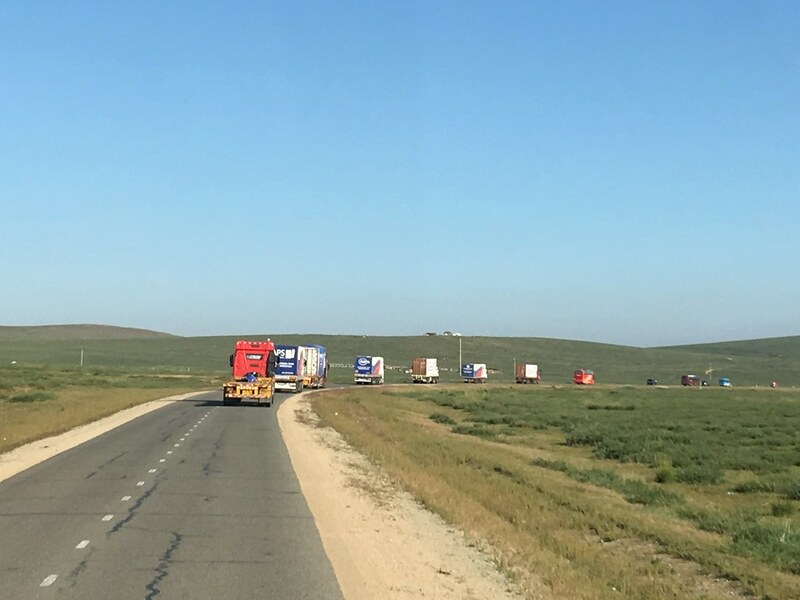 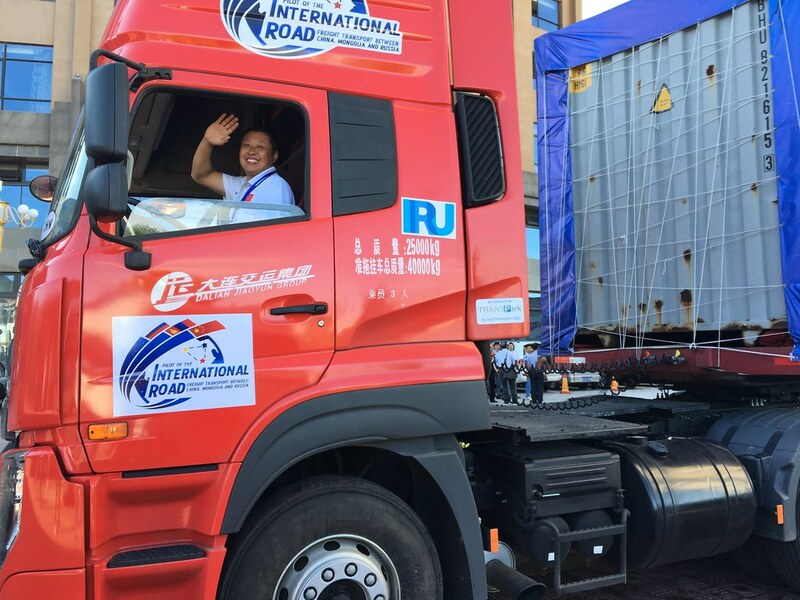 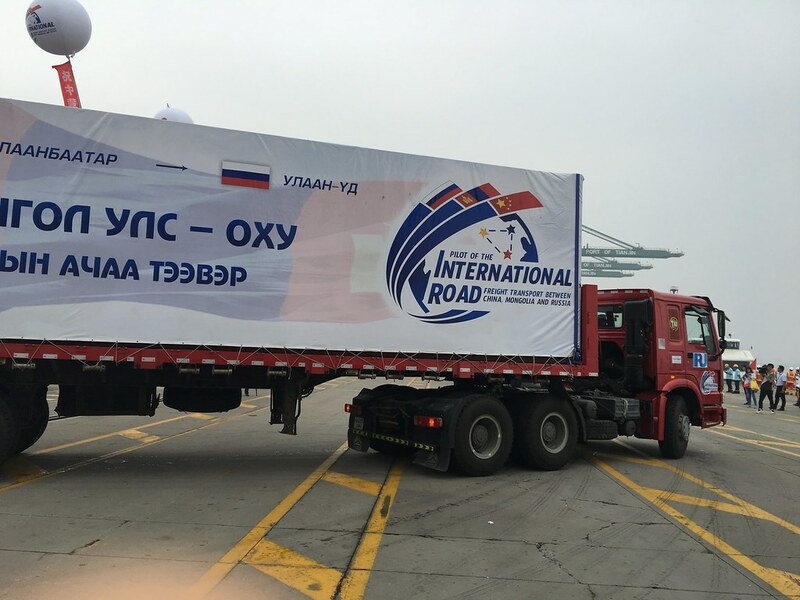 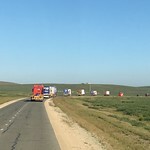 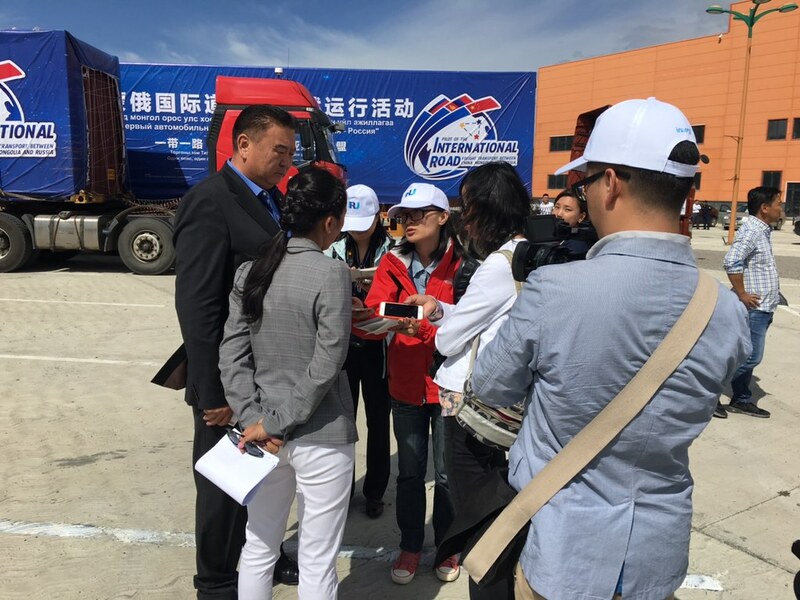 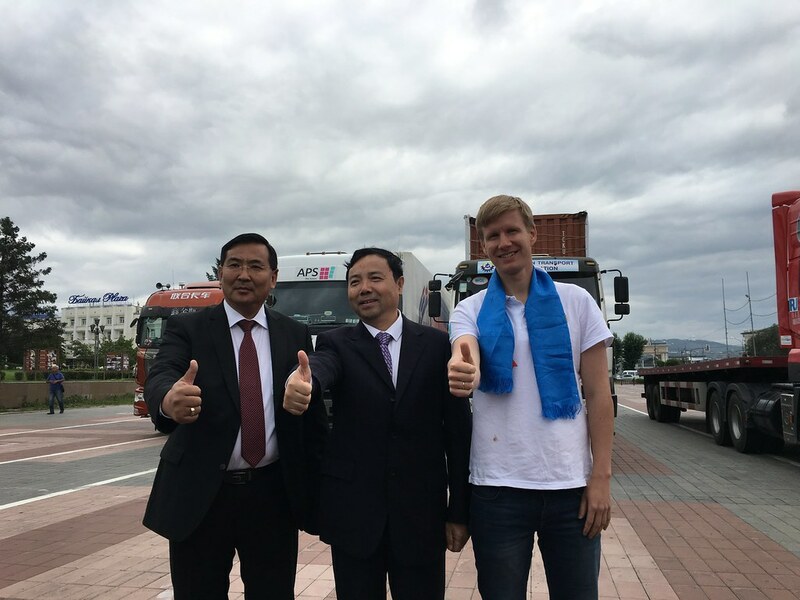 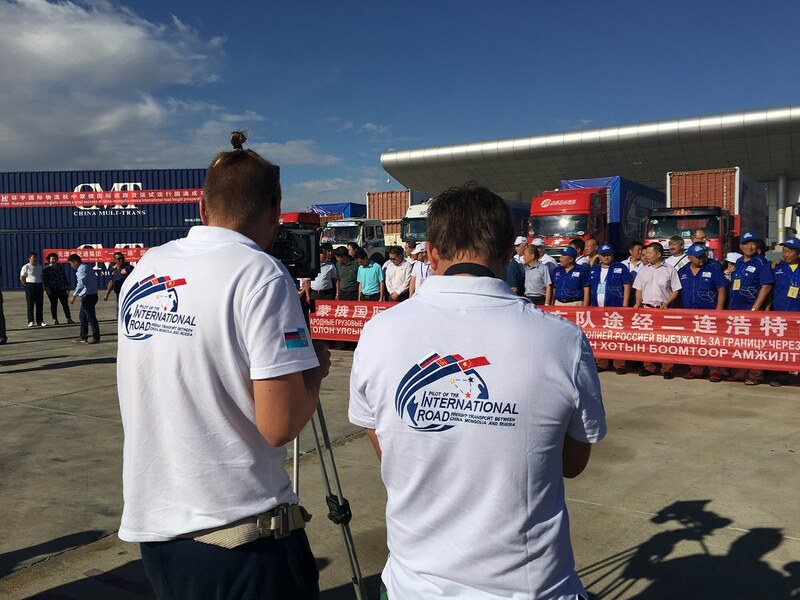 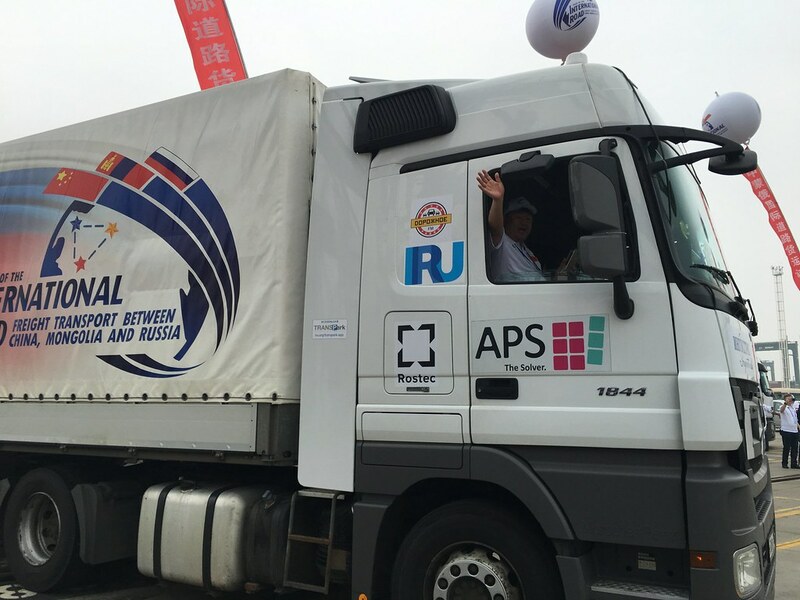 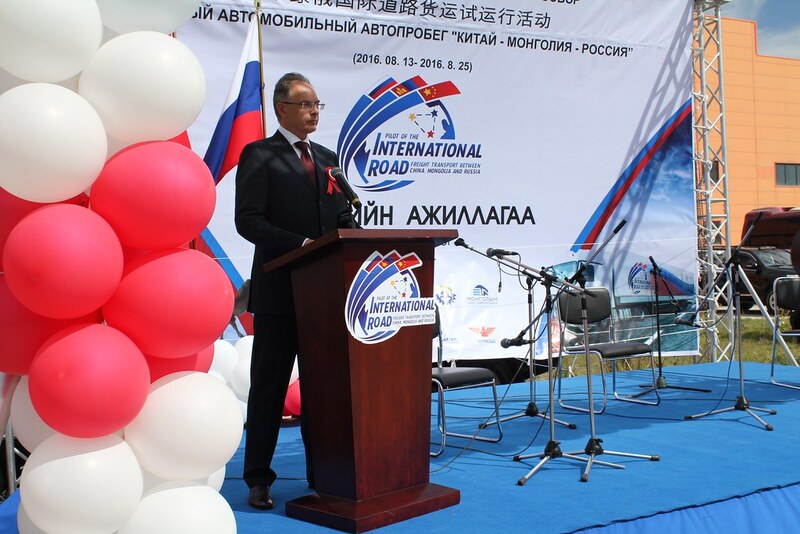 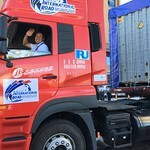 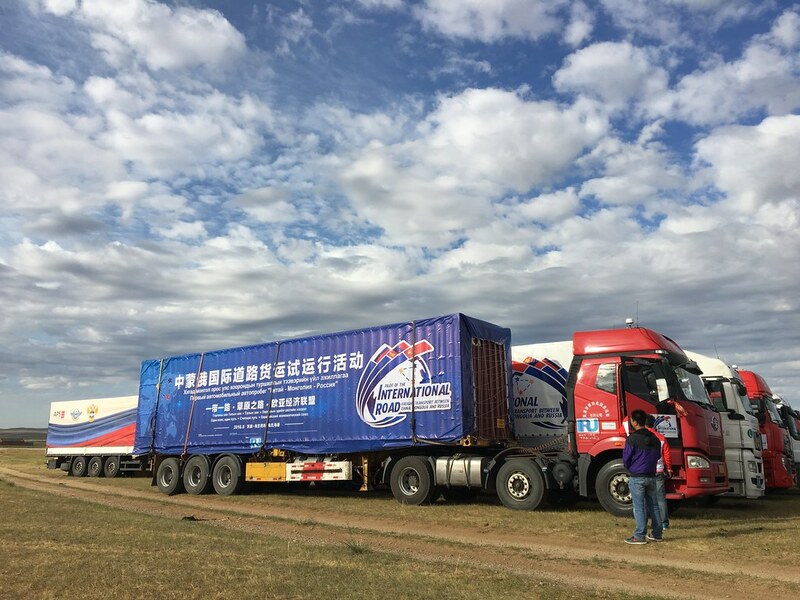 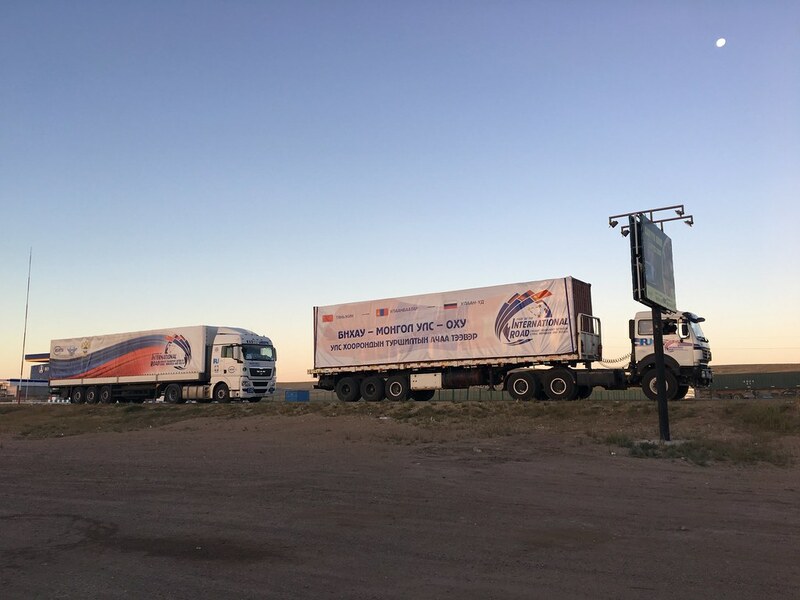 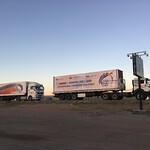 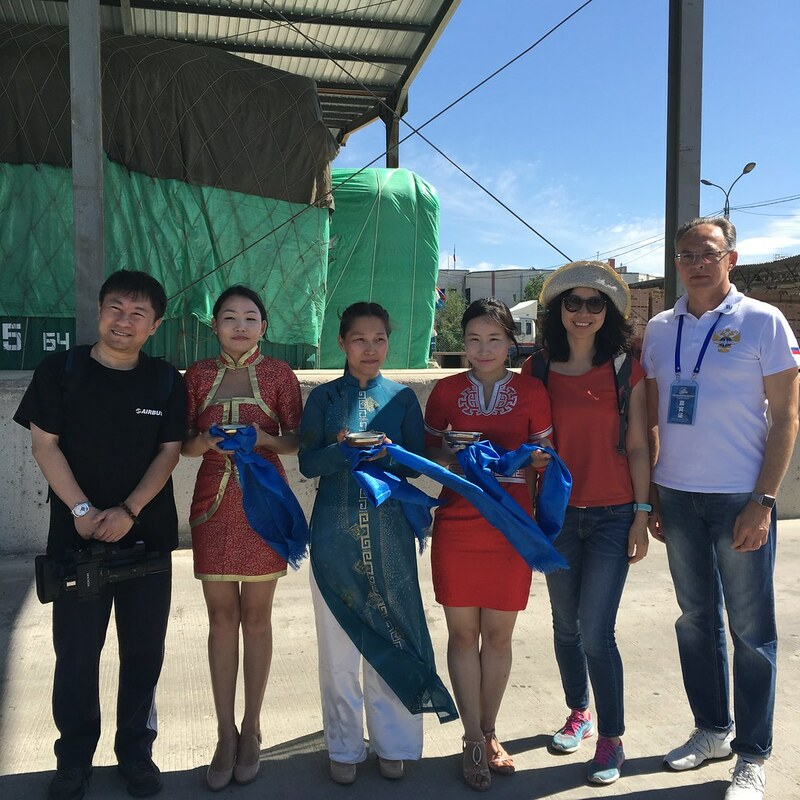 The China-Russia pilot trade caravan has achieved its objective to successfully test the 2,200km overland trade route between China, Mongolia and Russia, ahead of the upcoming implementation of the TIR System in China. 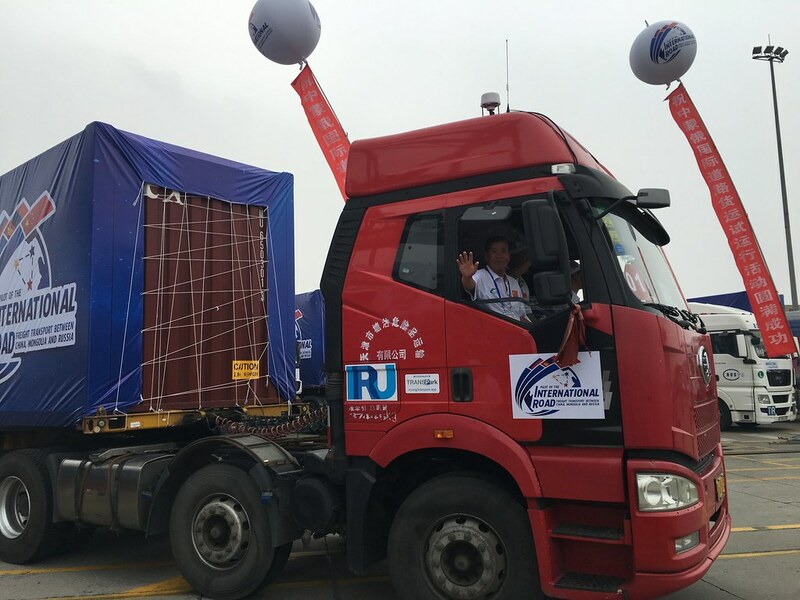 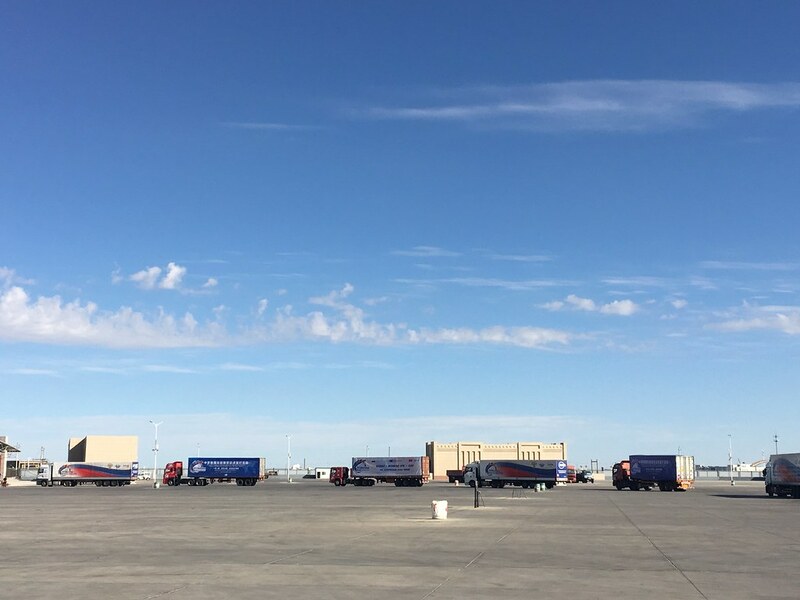 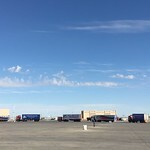 This caravan is an important step in realising the benefits that TIR will bring to this important trade corridor, and for investment and economic growth in communities along its route and beyond. 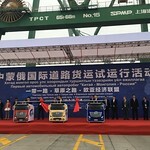 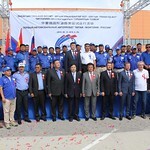 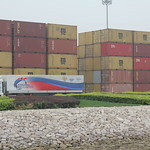 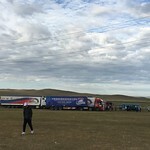 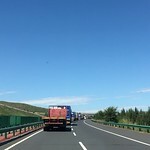 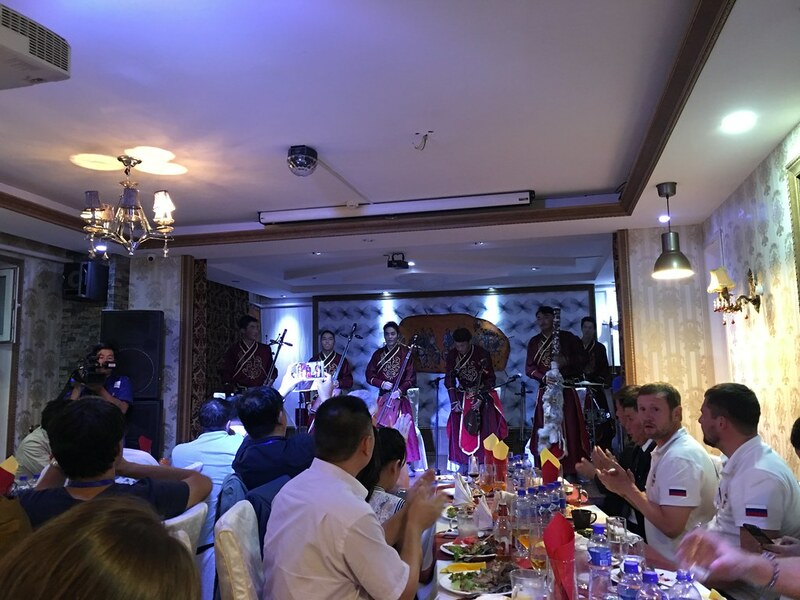 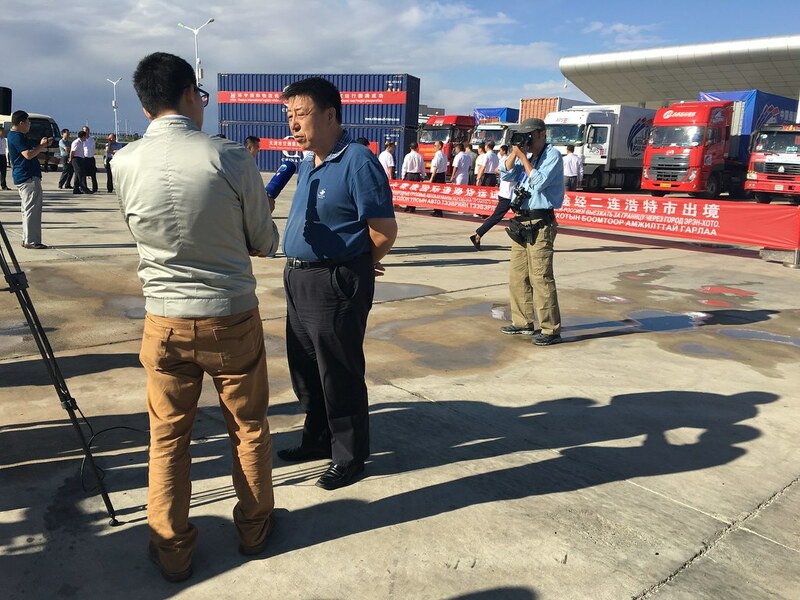 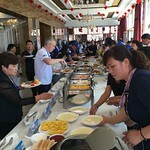 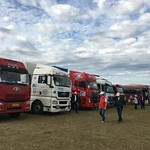 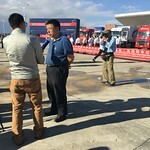 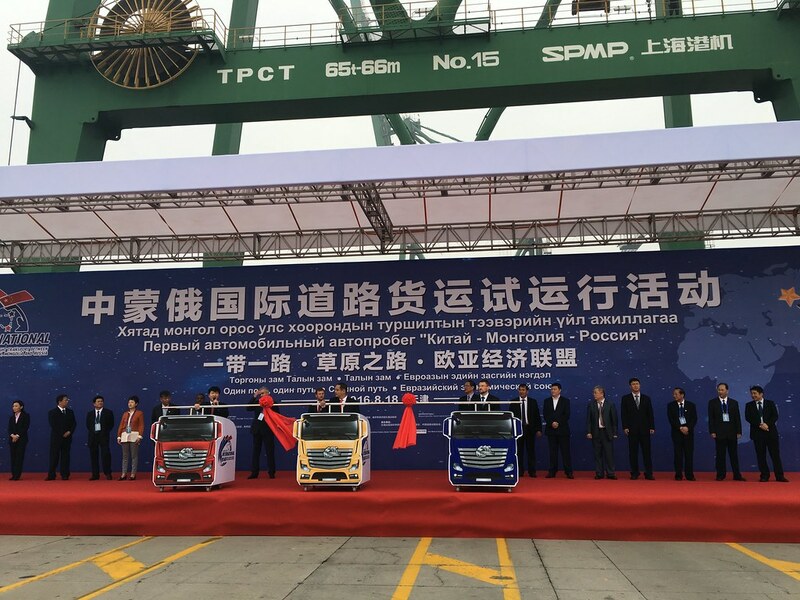 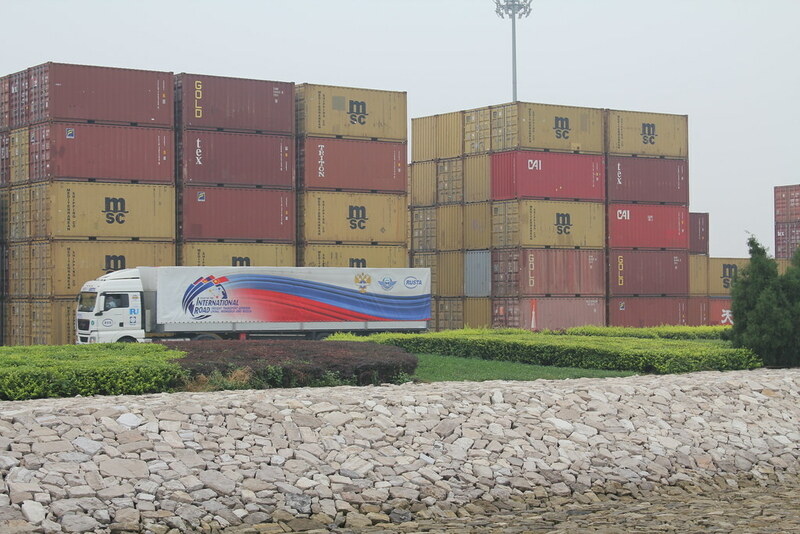 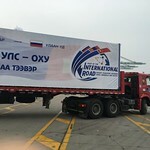 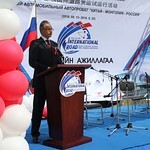 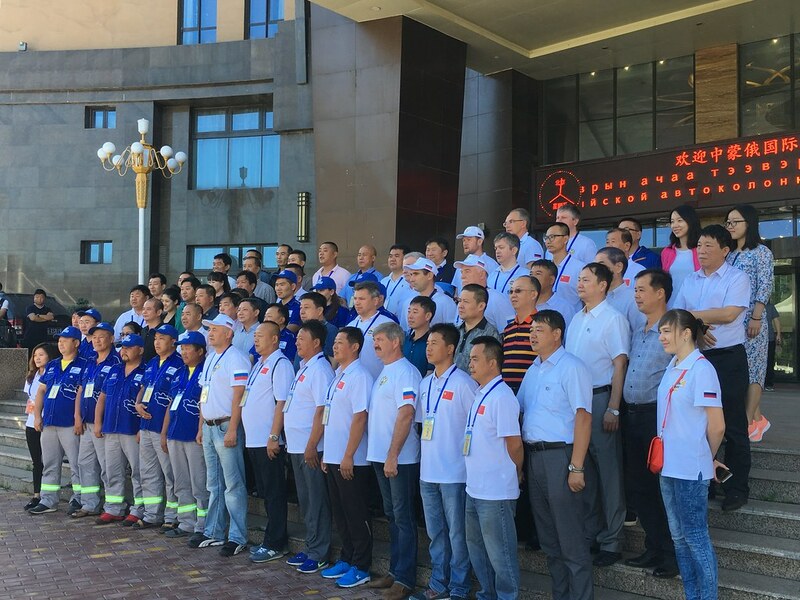 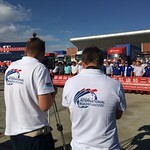 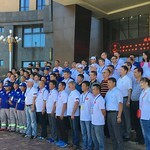 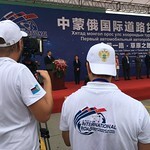 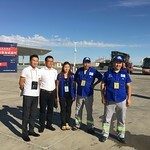 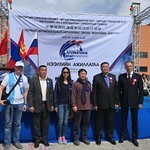 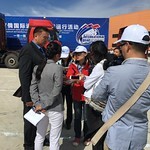 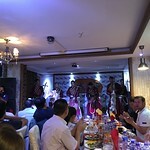 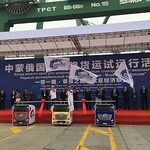 The pilot caravan was an important milestone in preparations for the implementation of TIR in China, which will facilitate trade between Asia and Europe. 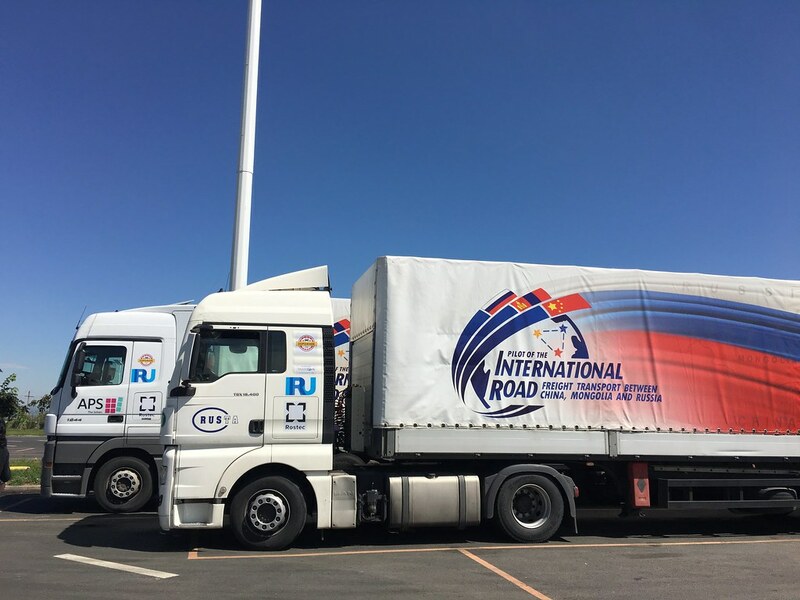 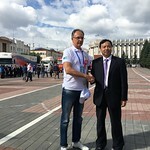 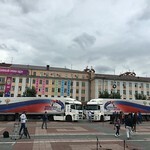 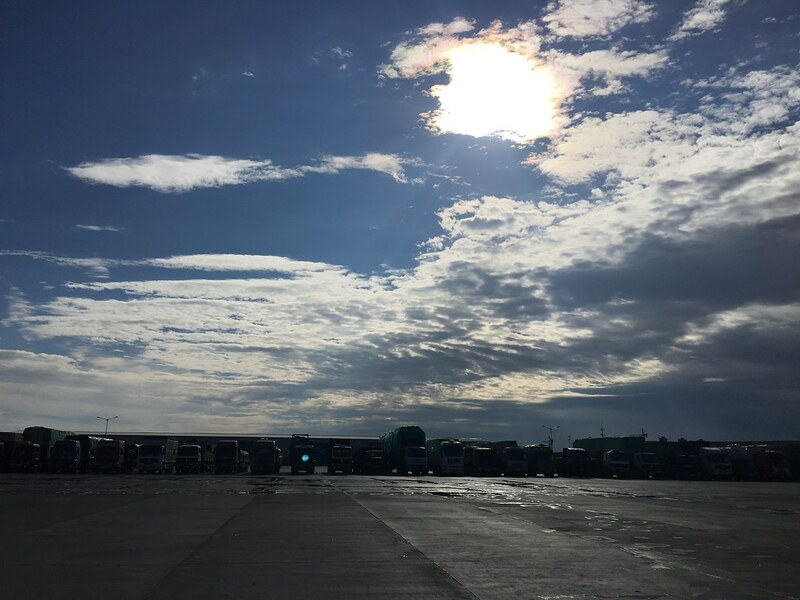 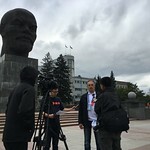 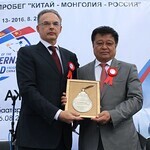 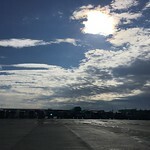 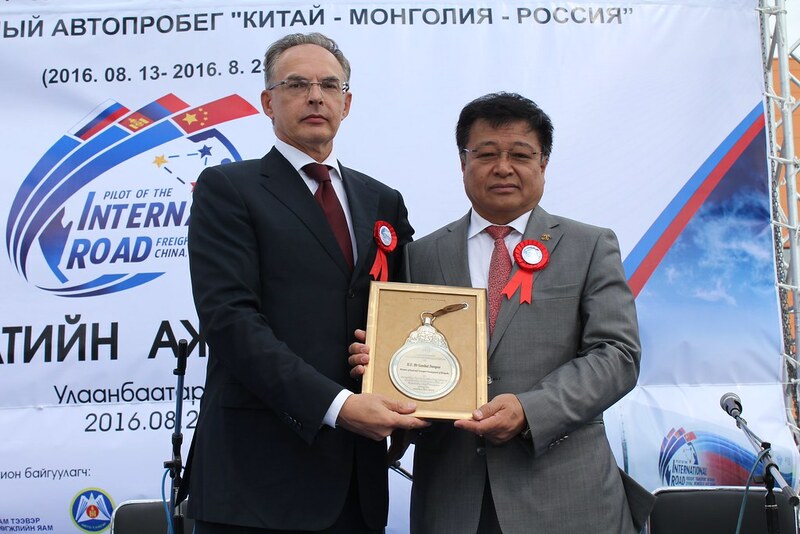 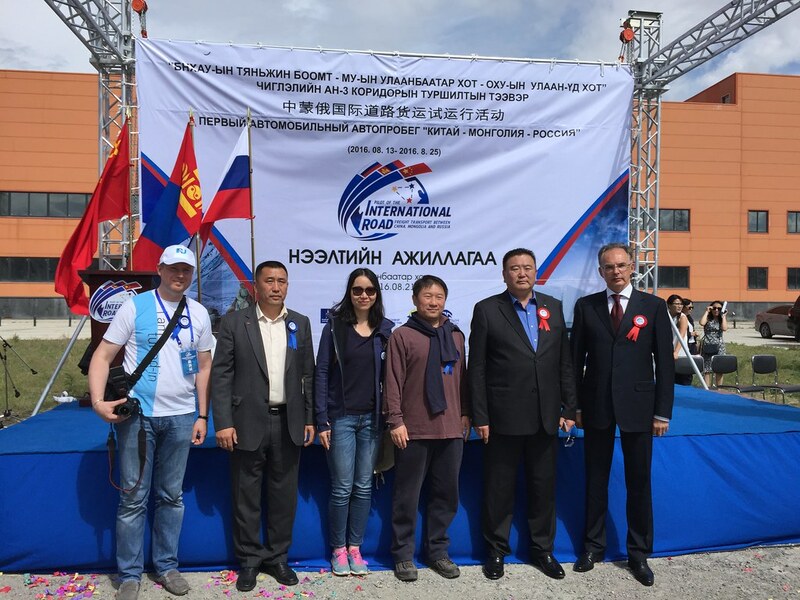 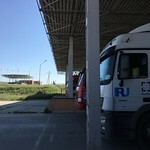 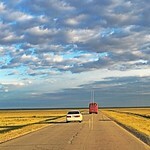 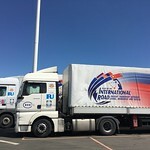 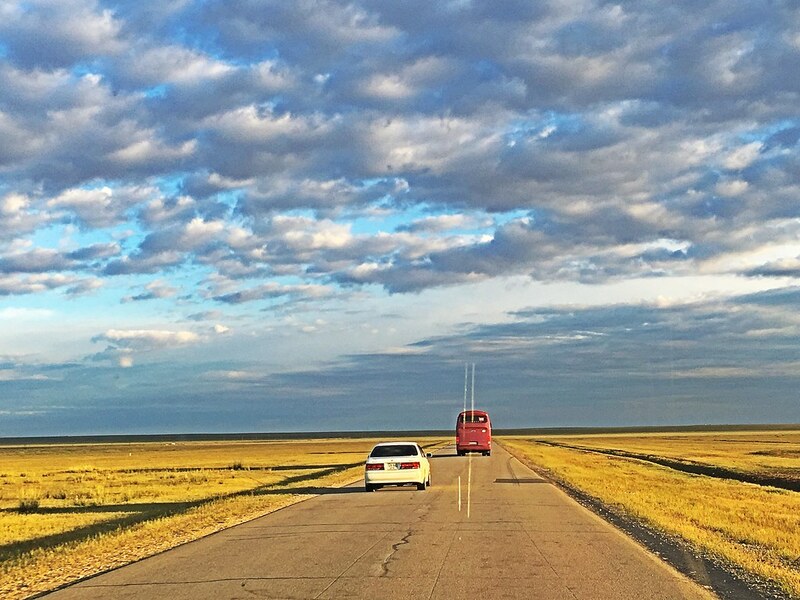 The world’s only universal customs transit system, TIR has been in operation in Russia for over 30 years and in Mongolia for more than 10 years. 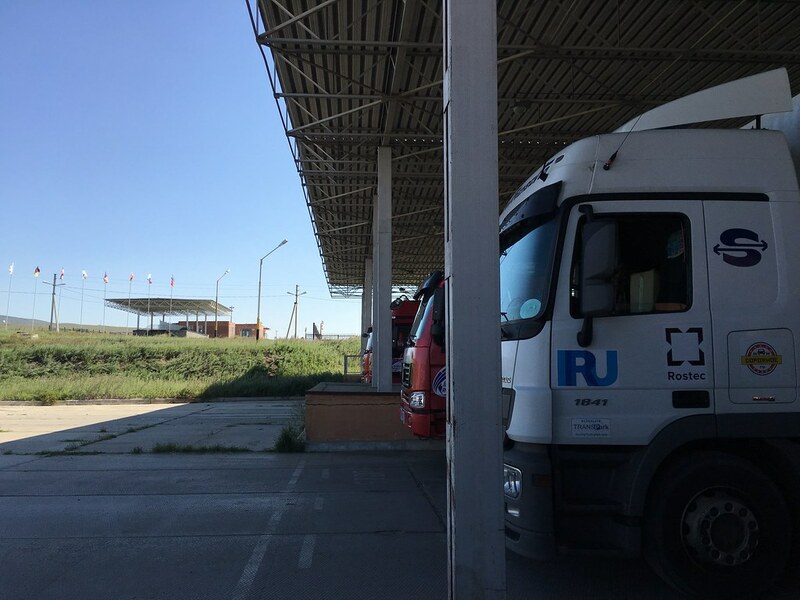 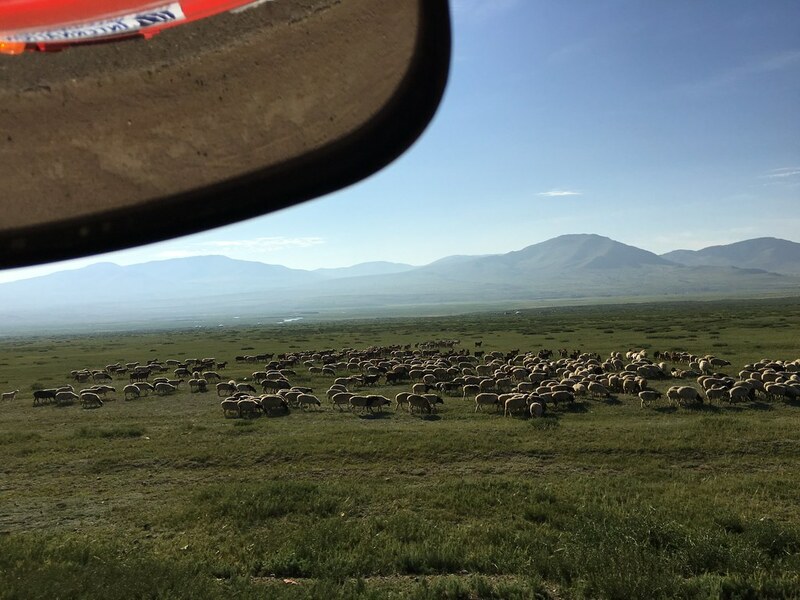 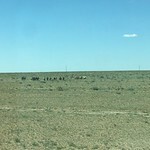 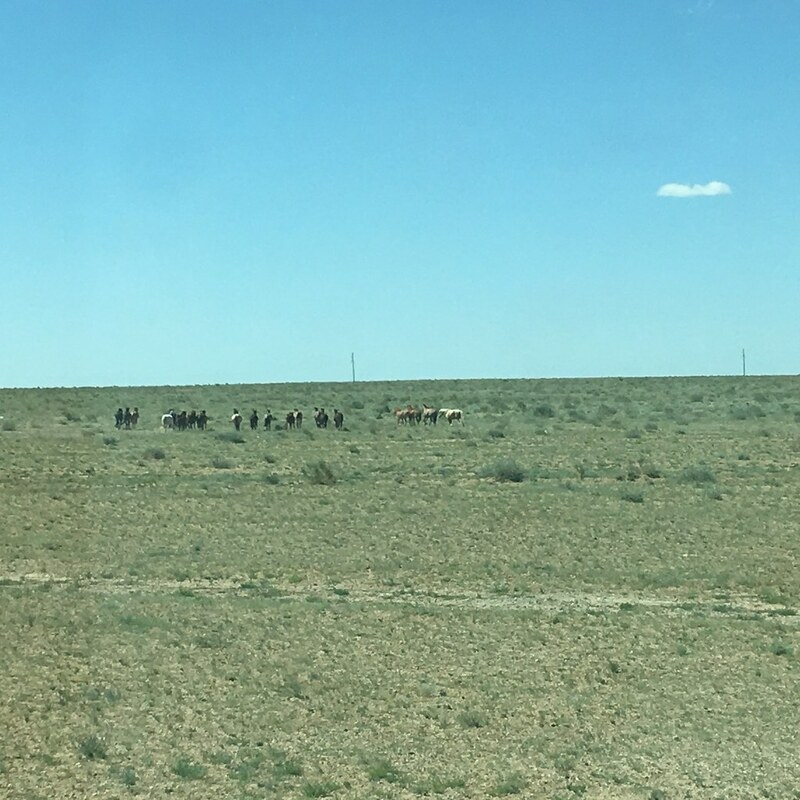 China’s recent ratification of the UN TIR Convention will significantly increase the potential volume of international trade in the region and provide new trade routes with access to the sea for Mongolia and other landlocked areas in Russia and Central Asia.